Why do you support this podcast? I love listening to people talk about Tori, especially since most people I know in real life don’t particularly care about her. Drive All Night is done with such care and rigor. 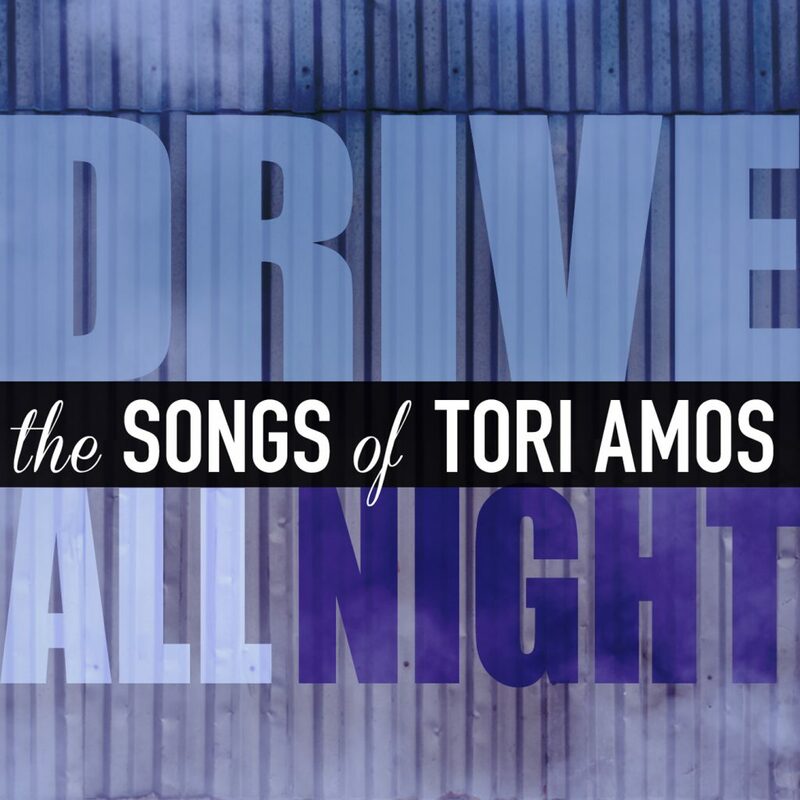 I’m learning a lot about Tori and the songs.